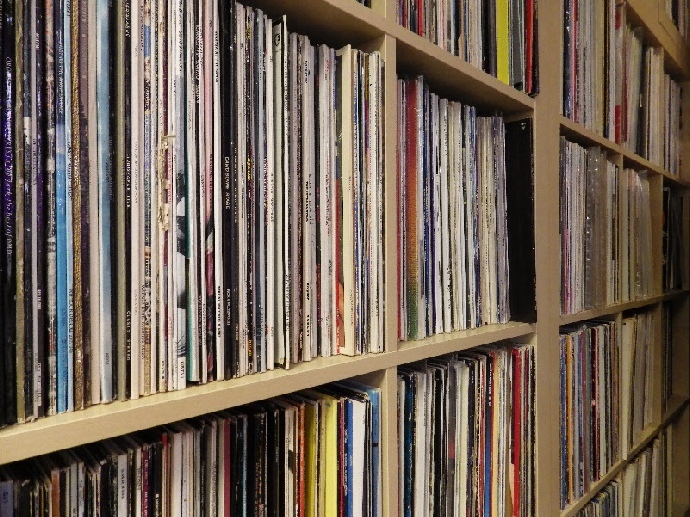 We commonly have over four thousand LPs on display at any one time (and stocks of several thousand more that are being waiting to be processed), spanning almost every genre. All our used LPs (unless marked otherwise) are wet cleaned with a vacuum record cleaning machine (normally a Moth RCM2 which is used with the superb alcohol free L’Art du Son cleaning fluid) and then carefully inspected and graded. Finally the LPs are placed inside an anti static sleeve liner to ensure they remain clean and static free. Despite going to these great lengths we try to keep our LPs as competitively priced as possible. 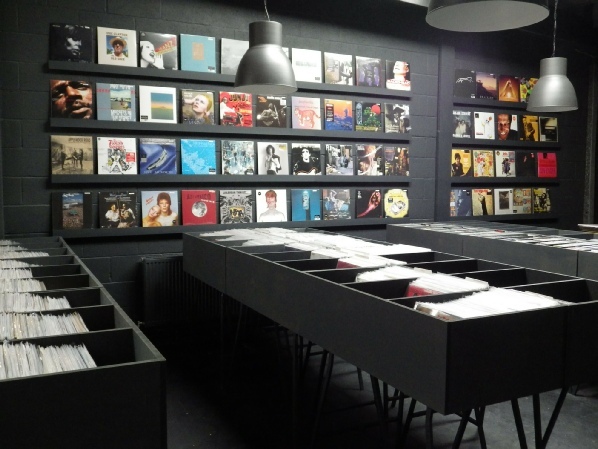 We stock new LPs from a variety of labels including reissues from Classic Records, Gearbox Records, Music on Vinyl, and Mobile Fidelity, as well as new LPs from most major record labels. We have also recently introduced used CDs as well, our selection is currently growing but we always have in the region of 700 graded and ready to go. We are always looking to buy used CDs and LPs, and regularly purchased collections throughout the Aylesbury area (including surrounding towns and counties). We buy most genres (except easy listening) as long as the condition of the discs are very good to excellent, and we pay very good prices.